Brian Jeffries is one of the senior coaches at Arundel Castle. Hehas played club cricket for a number of clubs in Sussex and for the Sussex Police team from 1973 – 1990. He was the Safety Officer at Sussex County Cricket Club from 2004-09 and is still involved in an administrative role with the England and Wales Cricket Board (ECB) Crowd Management Working Group. 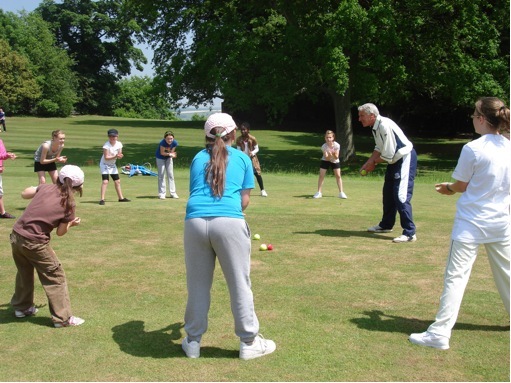 Brian has been involved in coaching at various levels since taking the National Cricket Association coaching award course at Hove in 1973 and the residential NCA Advanced Coaching course at Lilleshall in 1975. He managed and coached a Sussex Junior Festival County Colts side at U11 to U16 from 1980 – 85 and assisted in coaching two further squads until 1990. He has been actively involved with the junior coaching at Shoreham Cricket Club for several years and from 2004 – 2010 was the club coach and juniorchairman at West Chiltington and Thakeham CC. 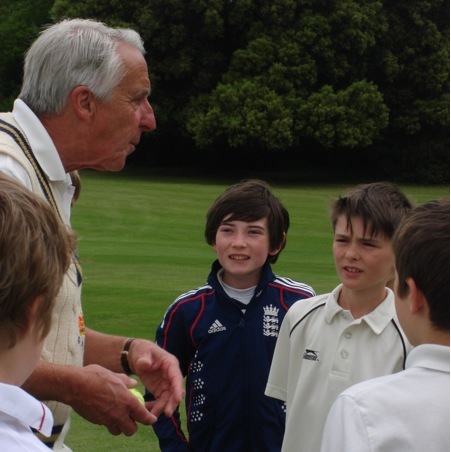 Brian is currently coaching pupils from Dorset House Preparatory School in West Sussex as well as working at the Arundel Castle Cricket Foundation.